Thank you so much Rookminie! May God bless you too! Thank you for sharing them. I wish, I could say prayers like these some day. Full of wisdom and usage of right words. 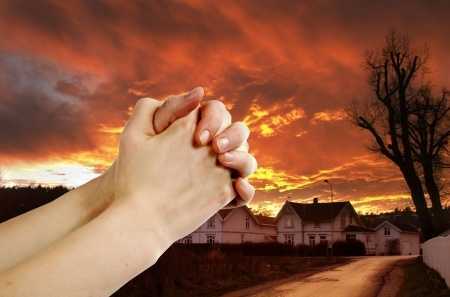 I go short of words in my prayer and at times cannot say a right prayer with words what situation demands. Can you please share your thoughts on how to develop prayer life, more importantly using right words. Thanks in advance. I need assistance in my spiritual life. Thank you this prayers, I will use it.